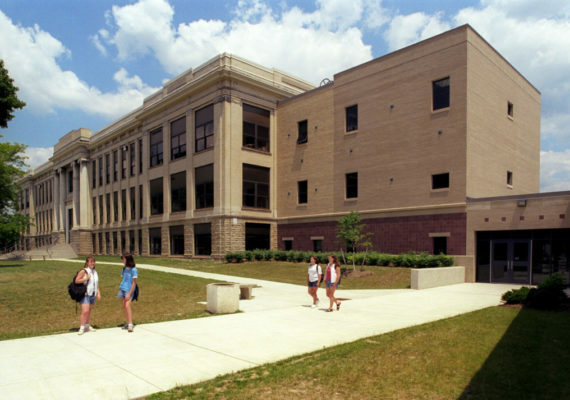 Dansville Middle School has a long history as a center of activity for this upstate New York community. 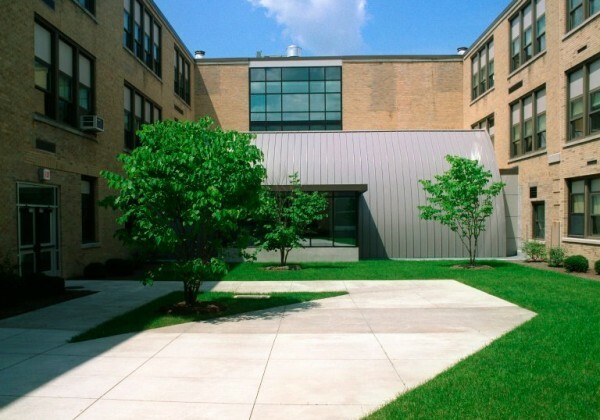 To renovate this 1930s-era facility, the designer considered the intrinsic beauty of the existing building, as well as the goal of preserving the school’s history. 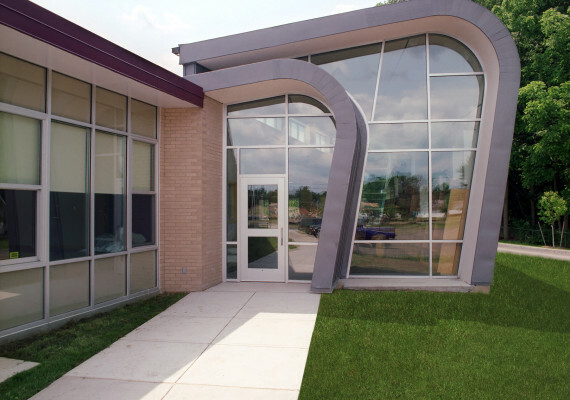 The result is a school that incorporates modern technology and teaching areas into the existing design. 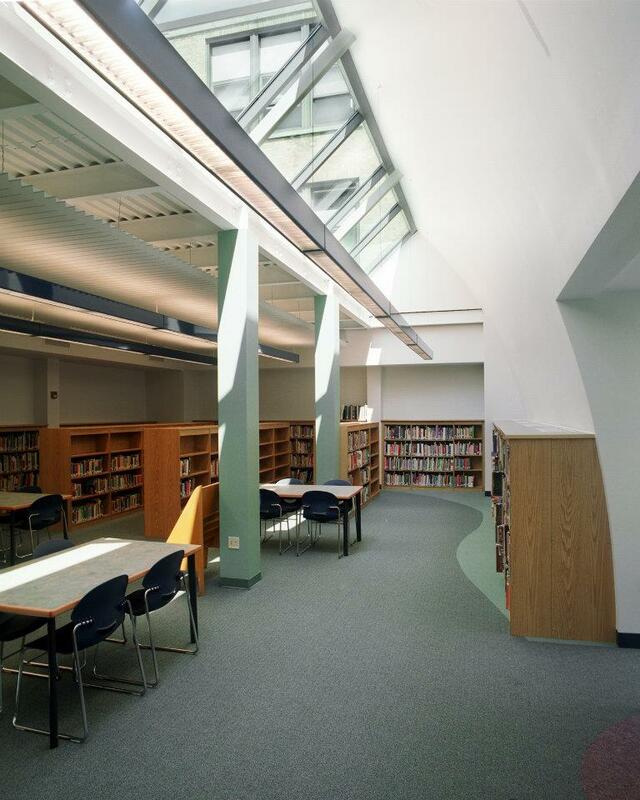 Portions of the existing casework were preserved, including doors, moldings and display cases. 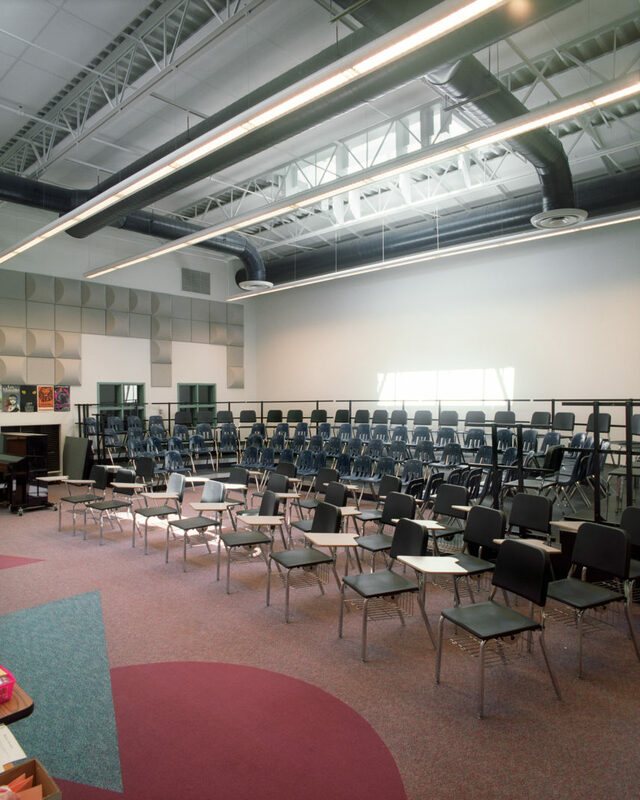 The auditorium renovation maintains the classic design while adding modern elements for theater production. 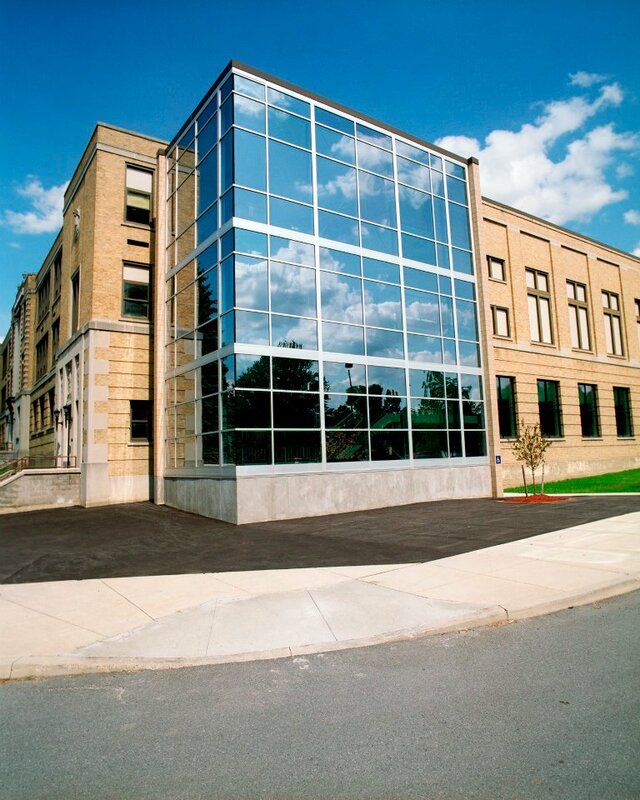 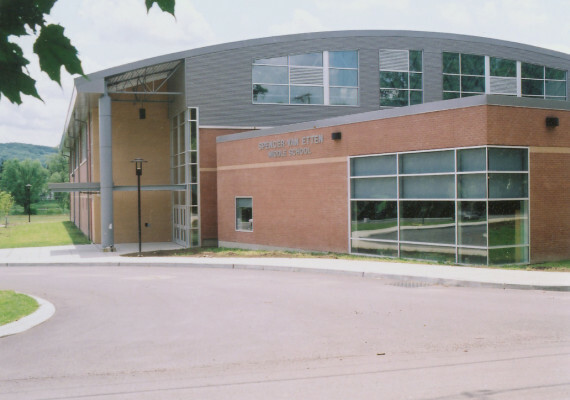 The additions, including the gymnasium, lobby, entrance and classrooms, were designed with great attention to blending the new and existing structures. 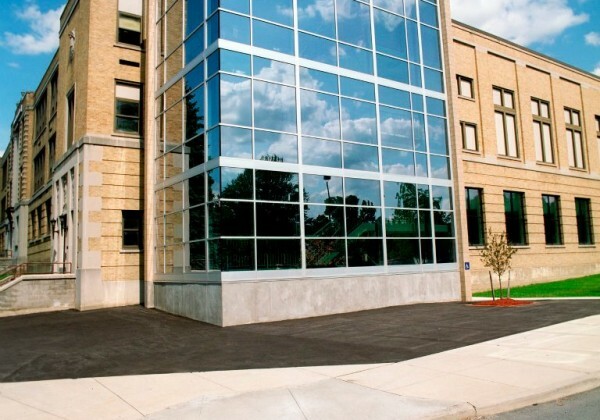 Complementary massing and carefully matched brick add to the seamlessness of the additions. 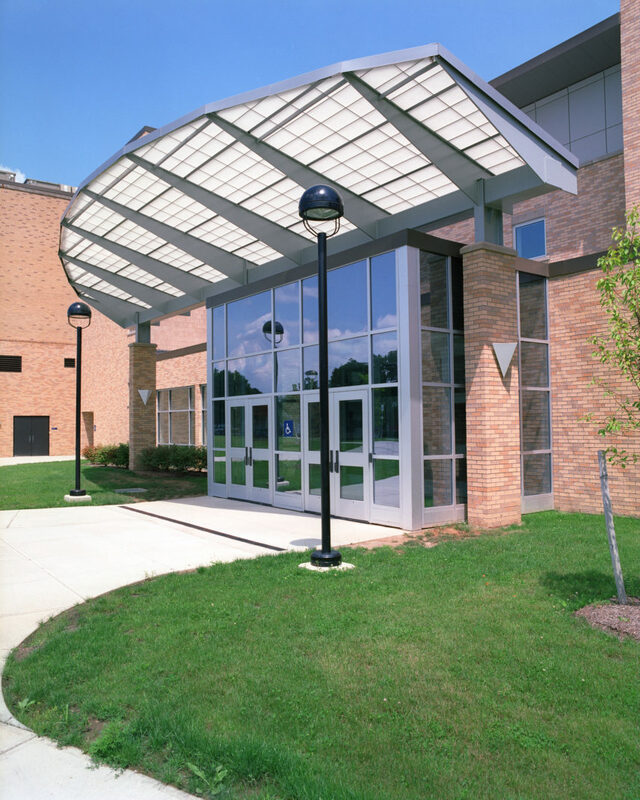 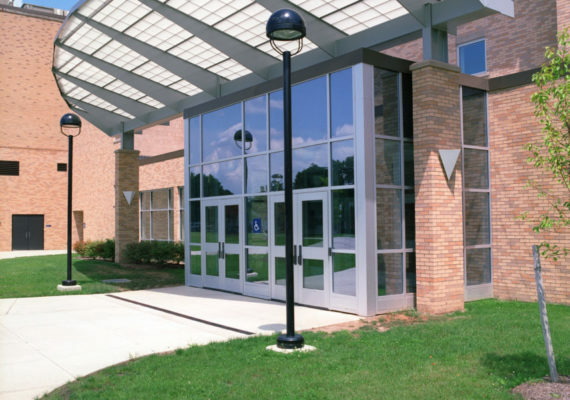 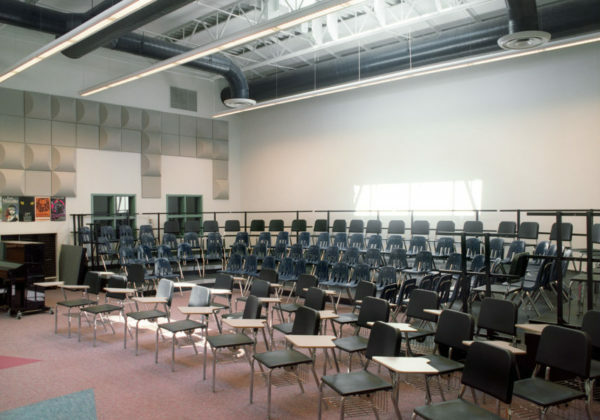 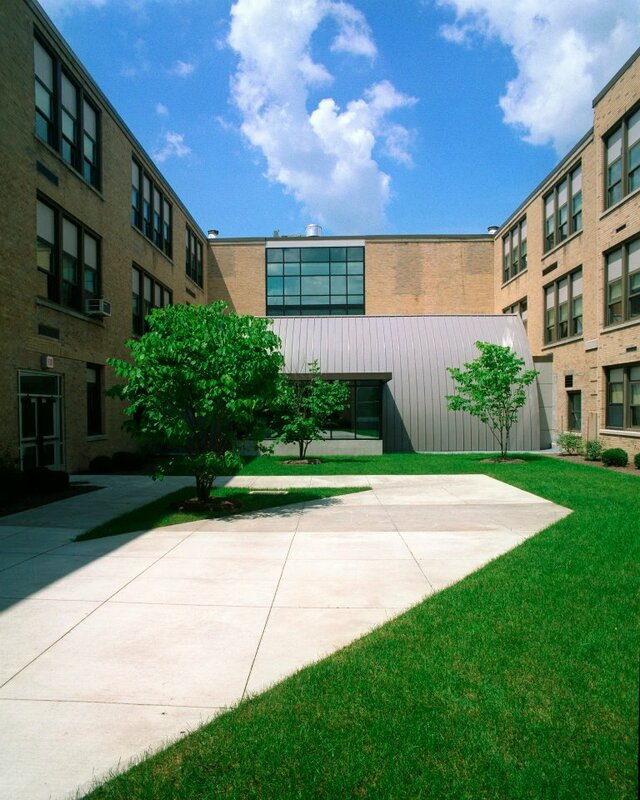 The project included roof replacement; HVAC system upgrades; new finishes in corridors, entries and stairs; lighting; and renovated home and careers classrooms, technology classrooms and locker rooms. 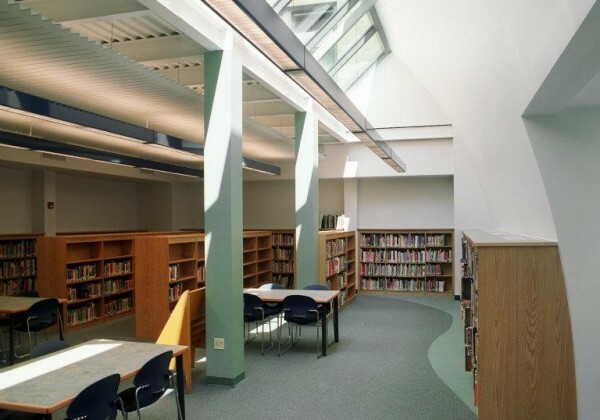 A signature feature of the project is the glass-walled staircase that adds a contemporary design element and provides dramatic views of the surrounding community.